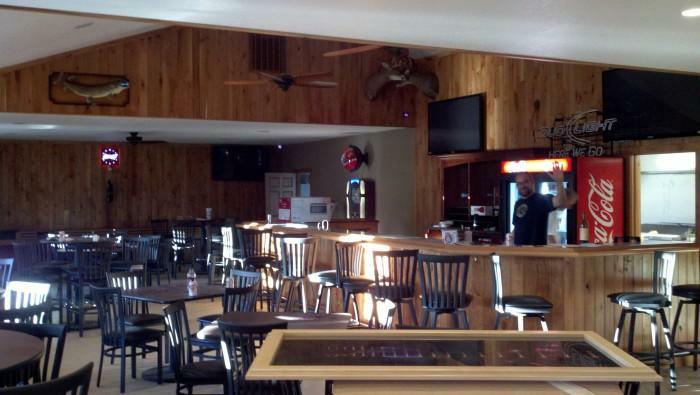 The newest Sports Bar and Grill opens along the High Trestle Trail in Woodward. Camping, Moscow Mules, Fire Place and Good Food will make the Whistlin' Donkey a favored stop for all. 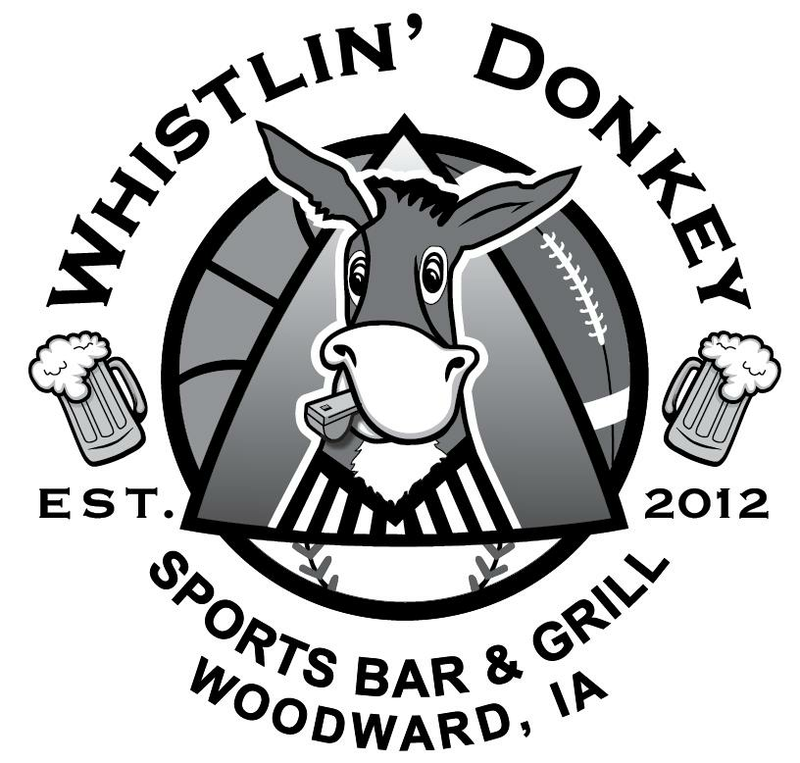 BIKEIOWA.com welcomes the Whistlin' Donkey as our newest site sponsor. 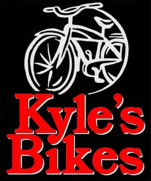 It is the newest Biking and Sports Bar and Grill to open along the High Trestle Trail. The Whistlin' Donkey has been the talk of the trail for months now and will open its doors to the public on Friday August 24th. 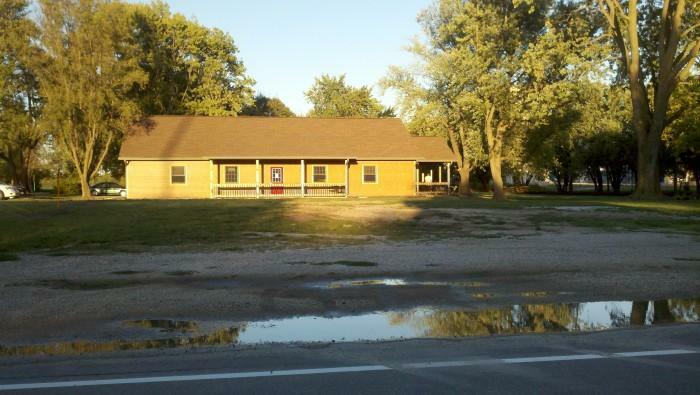 Last October, Rick and Steve Bice (brothers) along with Lon Seemann (co worker) and Tim Cerretti (friends) were about to purchase land on the other side of Woodward near Caseys to open a bar and grill, when the opportunity to buy land near the High Trestle Trail become available. 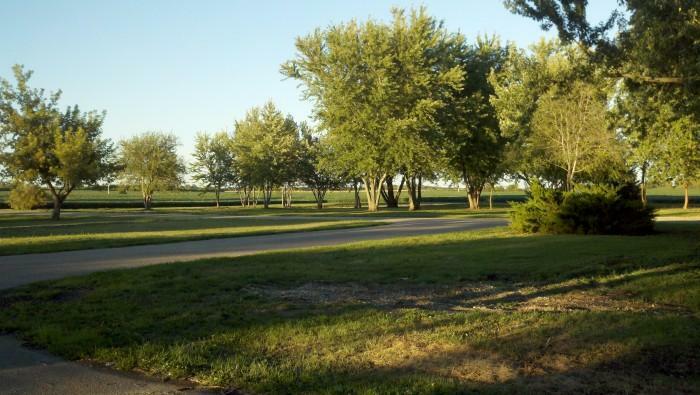 The impressive parvel of land was 6.7 acres large, but full of decrepit old trailer houses. 25 trailer houses in total. Some abandoned for 10 years. The 4 partners hunkered down for a massive clean-up. 44 loads of trash, and debris was removed from the property leaving a perfect spot for a new foundation near the middle of the property. The owners realized there was an opportunity for a good bar and grill in town for the locals as well as catering to the cyclists who ride newest and most popular Destination in Iowa right now - the High Trestle Trail. 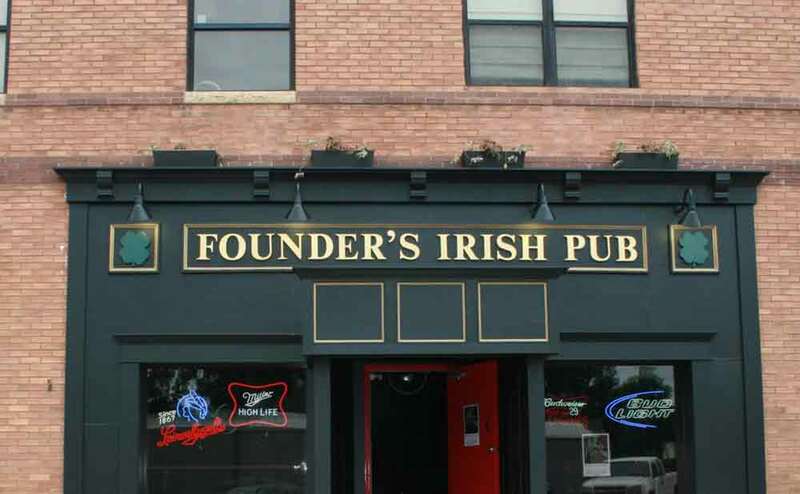 They wanted a local establishment for folks to hang out. BIKEIOWA popped our heads in the door in mid July right after the building was framed in and got a good feel for the layout. We were just as excited as the owners for a new bicycle-friendly business to open along the trail. Our second trip to the Whistlin' Donkey was August 14ht to meet with the manager Scott Bellis. The place had come together quite nicely. We think it feels like a small lodge in Wisconsin. It's got a cabin-like feel with all the latest amenities like big screen t.v.s, fireplace, a shuffle board, local wines, 10 beers on tap, and a quaint outdoor patio on the trail-side. We think it will be a great addition to the High Trestle Trail experience for years to come. There will be a limited menu for the first few weeks. Plans are to increase food selection to include several specialty burgers, chicken, various wraps, pizza and a "healthy section" to the menu. Once the bar gets established, breakfast will be available. Local wines from Snus Hill, Madison County Winery and Santa Maria Vineyard & Winery from Carroll will be featured. Ten beers on Tap including Fat Tire, Summer Shandy, a Seasonal, Coors Light, Shiner Bock, AmberbBch, Bud Light and more. Moscow Mules (go-figure!) will be available copper cups and all! Look for a specialty drink called the "Whistlin' Donkey. We hear the perfect mix is still being concocted. There will be also bottled and canned beer available. What else would ya do with and old trailer park ??? 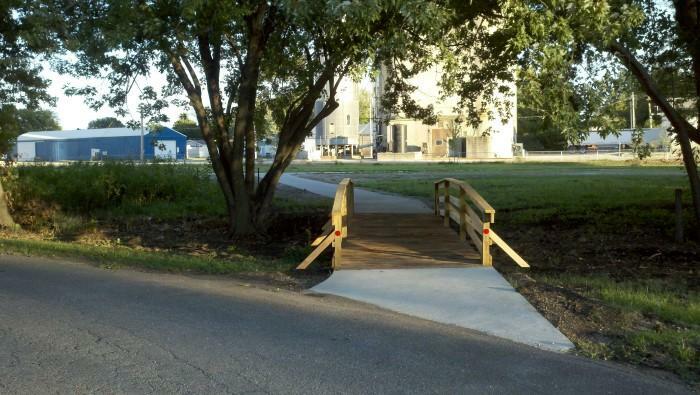 Well, you'd offer tent and RV camping on one of the most popular Iowa Bike trails! The High Trestle Trail is super-popular right now, but lodging along the trail is suffering. Camping options allow cyclists to stay longer and make the Trail experience last all weekend. Camping amenities are minimal right now. Basic tent and RV camping is available now, but no electrical hook-ups for RVs yet. There is an RV Dump area. Future plans include a fire-pit, volleyball courts, electrical hook-ups and a place for outdoor bands. We love for bike rides to stop in! If you have a large group stopping through, please let us know in advance so we can staff-up to make sure we take care of everyone! Ride Safe! 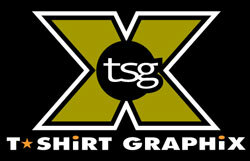 Doors open August 24th, but look for a BIG Grand Opening Party sometime in October.